The first update! This is where we’ll update on the property changes and help with wedding things! 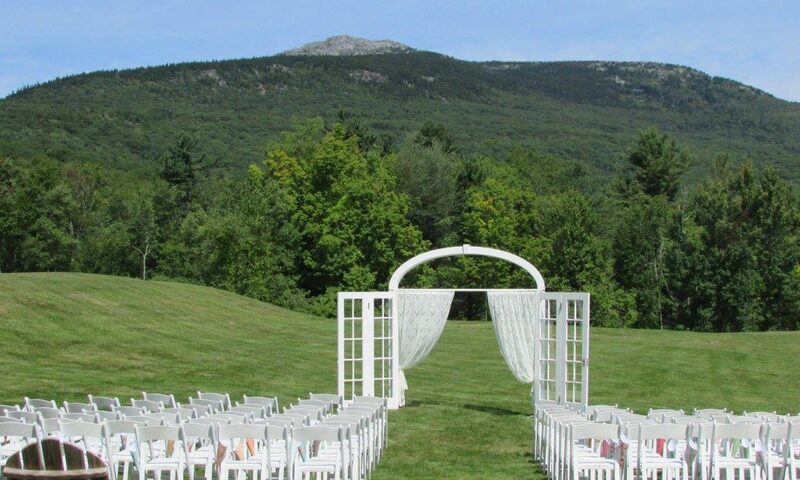 The Grand View Estate is owned and operated by 580 Mountain Road LLC.